The Pack is a project of Ableton’s lead sound designer, Huston Singletary, the brain behind a lot of the tweakable instruments, clips and other sounds in Live 10. He put the same attention to detail into making Singularities something that’s both true to a musical aesthetic and easily malleable. 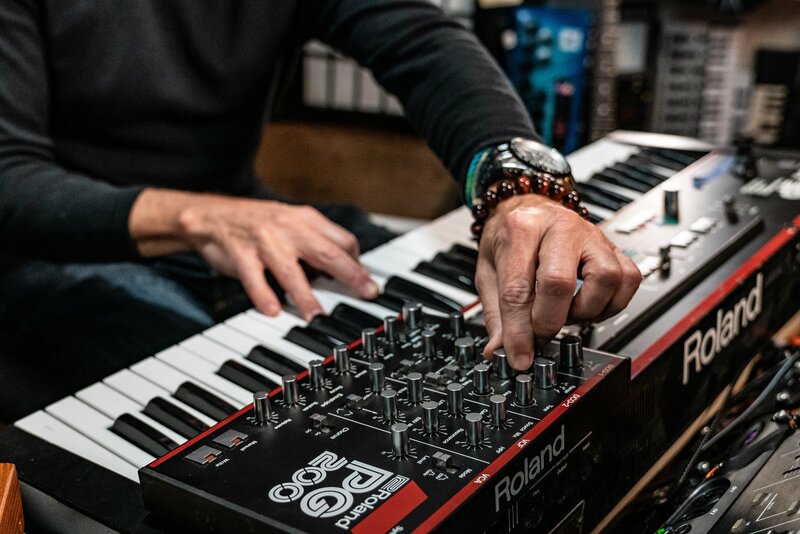 You’ll find the usual synth suspects in the gear list for this Pack, those that defined that brilliant 80s sound – Juno 106, Minimoog, Oberheim OB-X and Korg Polysix among them. There are 40 Simpler-based Instrument Racks built from the above, with bass, pads, leads and keys, each with eight Macros that give diverse options for sound-shaping. But the approach to capturing these classics went beyond the norm. 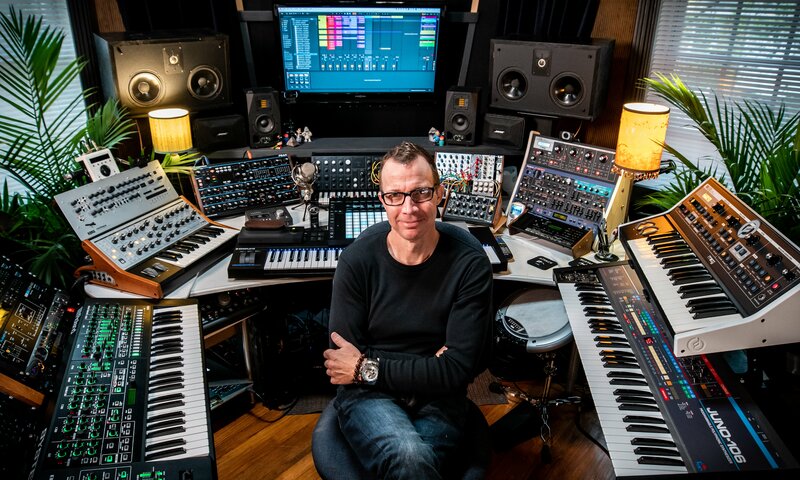 All 40 Simpler/Sampler instruments were made using a single sample – the same approach as classic samplers, which offered a signature sound based on single-sample playback. The effect is a somewhat rawer and more digital sound that cuts through the mix quite nicely. You can check out demos and tutorials with the sounds on Huston’s Instagram. Singularities works with Lite, Intro, Standard and Suite editions of Live 10.